Welcome to Sophie Cook's SOY Fundraising Page! Sophie Cook is a seventeen year-old Senior who attends Northwood High School and she lives in Apex, North Carolina. Her extracurricular activities include varsity tennis, dance, Student Council, DECA, and National Honor Society. Outside of school, she is an active volunteer with the Chatham County PTSA thrift stores and Operation Christmas Child through her church, where she donates, wraps, and sends gifts to children in need. 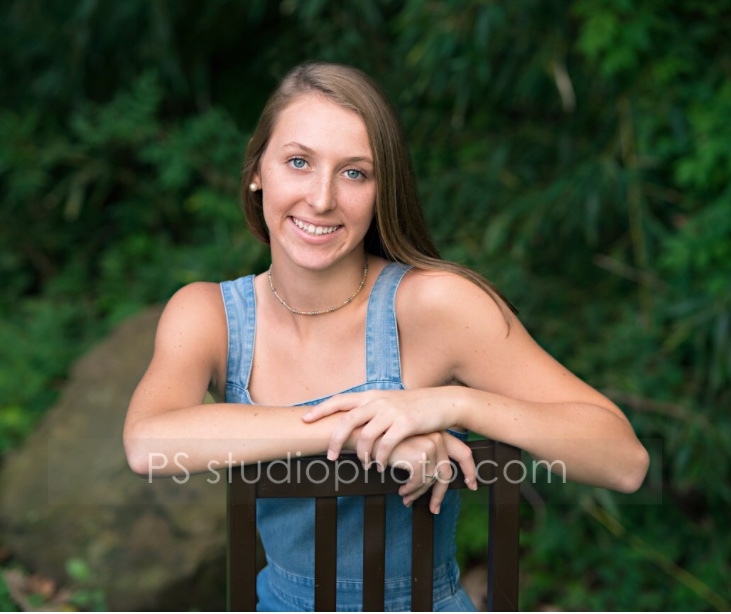 Sophie plans on attending either Meredith, NC State, Butler, or Appalachian State in the fall and plans on majoring in Exercise Science or Biology. Sophie has been a close friend of Madeleine Allen since sixth grade, and was introduced into this society last year when Madeleine competed. She has multiple family members and friends that have been diagnosed with cancer and because of her deep interest in science and her leadership abilities, Sophie wanted to join the campaign to help change the lives of cancer patients and survivors. Great job, Sophie and Maddie!! So proud of Sophie Cook for her dedication and leadership. Keep up your awesome attitude! Sophie, you are making a difference in the lives of others! Proud of you!